In the wake of Hurricane Irene’s intrusions and recent landfalls here along the Atlantic coast, I’ve been reading more on Florida hurricane history, as well as using some of the local resources to help my family and I remain prepared in storm season. I thought I’d share them with you. The NOAA/National Weather Service’s website — including forecasts and advisories. Also has maps of wind speed probability an also mariner advisories. 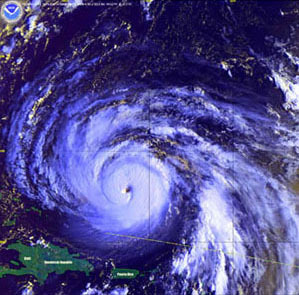 Lantana Public Library also has a large collection of books on hurricane history, and hurricanes in general, including materials for children. Here’s a sampling of them.